This has definitely been a long time coming and stupidly one of those reviews I’d assumed I’d already written years ago. 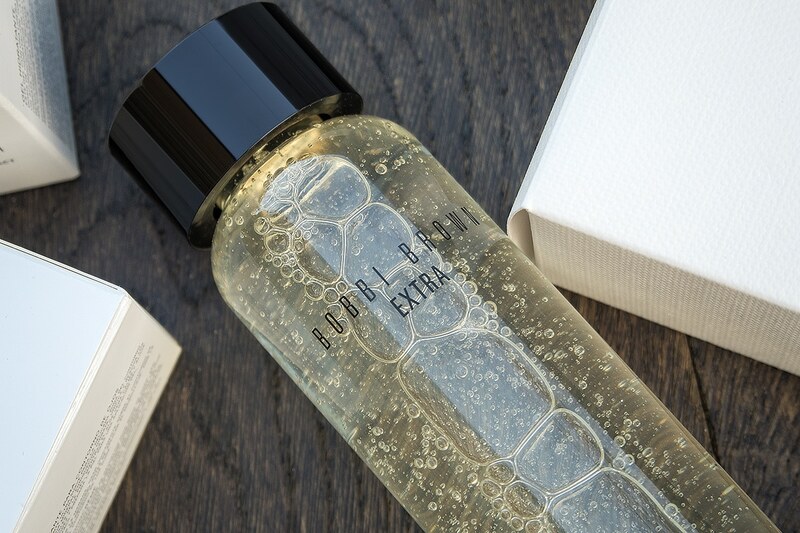 Bobbi Brown skin care is just perfect – no bias and with plenty of testing. Do you have any skin care that you just feel safe with? Where whatever amazing, ultra-technical advanced product you’re trying, you know if the proverbial hits the fan, there’s something you you can rely on to restore everything? Well for me, Bobbi Brown skin care is just that. But don’t take this to mean it’s boring! 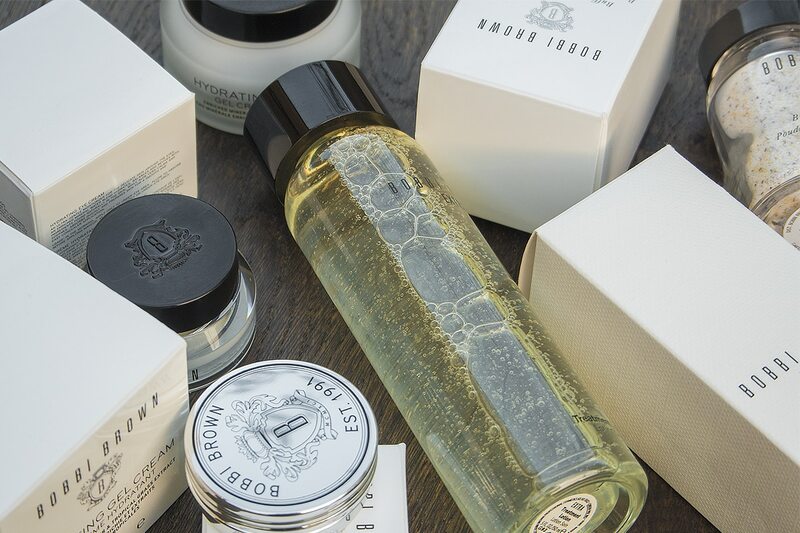 Bobbi skin care products can be tailored for all skin types, concerns and are pretty much all highly suitable for sensitive skin. 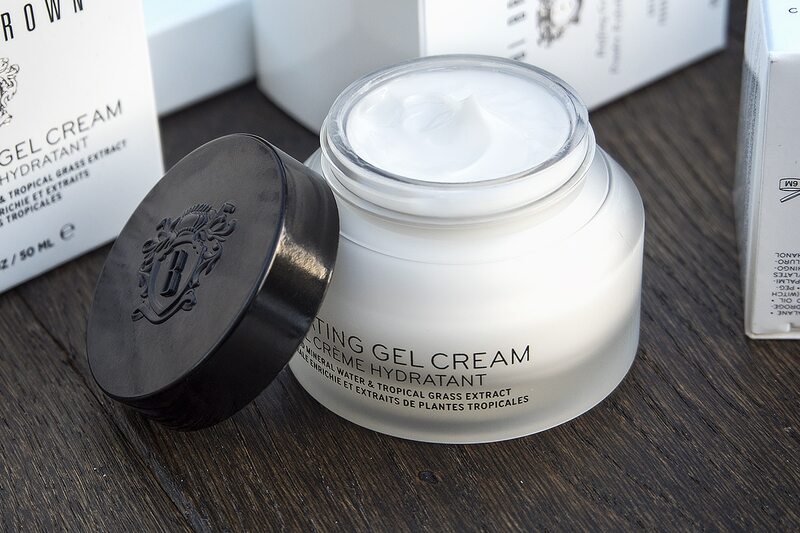 There are a few different weights of moisturiser and being prone to oiliness but very dehydrated, the Hydrating Gel Cream is just perfect. 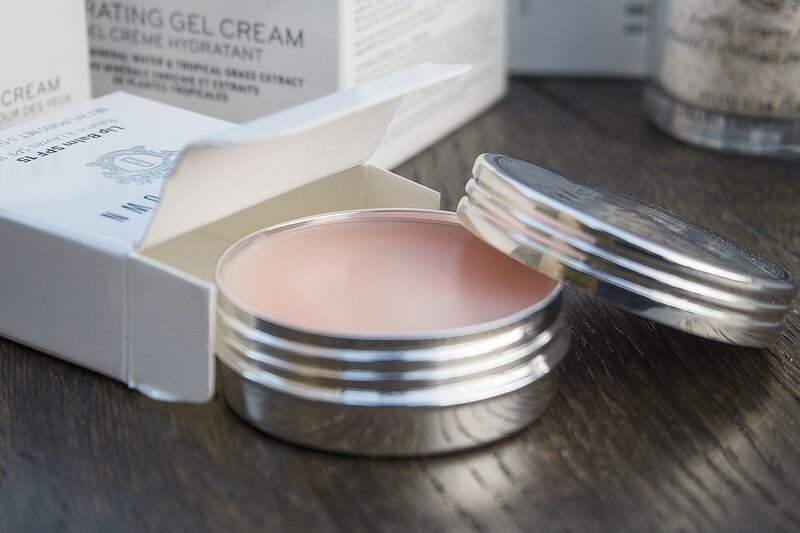 It sinks into my skin without leaving it greasy and shiny but delivers more hydration than I thought possible in a simple cream. With a mineral water blend base plus vitamin E and tropical grass extracts, it’s simple but leaves my skin feeling incredible. Also being by Bobbi Brown, it balances the skin perfectly for any concealer or tinted moisturiser. 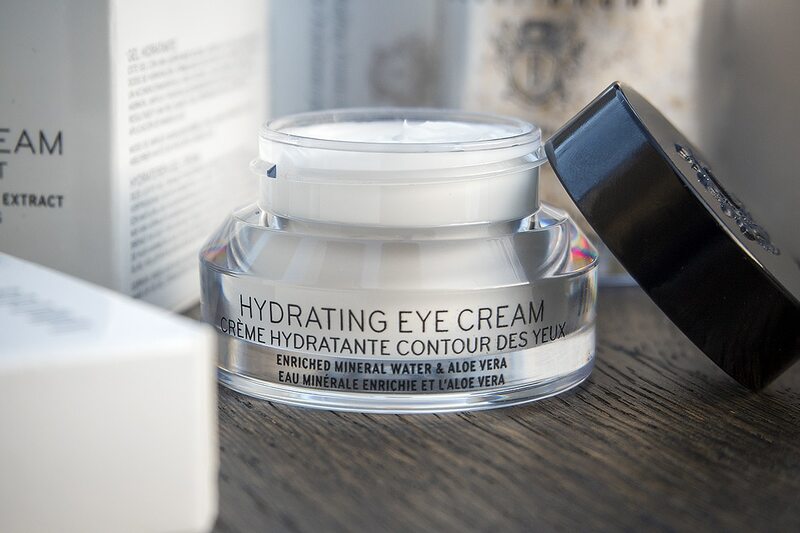 The Hydrating Eye cream is very similar to the gel cream in that it’s designed to purely balance the skin and maintain/restore healthy skin function. There aren’t reflectors, smoothers, lifters and pullers just a calming base of aloe vera and witch hazel extract comfort with avocado, jojoba and squalane to give moisture. It sinks in without feeling heavy but gives all day moisture. 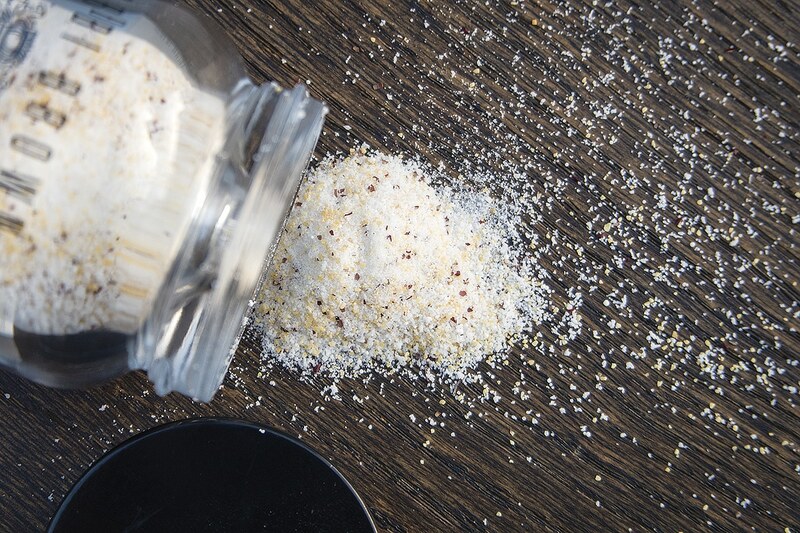 Exfoliating is a tough one because yes you need the grains and beads etc, but you also need to make sure it’s in the right base. If you’re oily, you don’t want a cream base and if you’re dry, you don’t want a gel base etc. So Bobbi Brown Buffing Grains with Japanese adzuki bean powder is made to be used with your cleanser, whatever that may be. Just tip a small amount in the palm of your hand, add in your cleanser and then buff away! Be careful though, it’s powerful. The balm is a weird one. It seems really basic and sort of a “what’s so special about this?” product. It doesn’t have any particular fragrance and even when you dig your finger in you could be fooled into thinking it’s a bit of a ‘meh’ petrolium jelly lip balm, despite it’s SPF15 label on the box. But when you get it on your lips, wow. There’s a blend of avocado oil, aloe, olive oil and wheat germ oil with a base of Petrolatum and Beeswax which locks in moisture! It’s completely none greasy however, and perfect for guys as it leaves a soft finish without being shiny like similar based products. All I can say is get yourself to a Bobbi Brown counter for a skin consultation. I’ve never met one of their consultants that isn’t very highly trained with a good understanding of how the skin works. 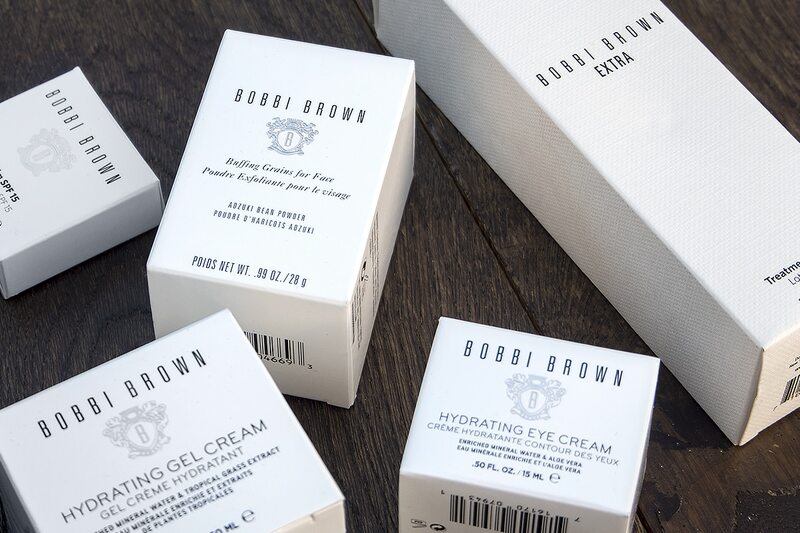 In fact that’s the founding principle of Bobbi Brown, it’s not masking with make-up and products, it’s all about putting your skin’s best foot forward. Also check out their concealers, they’re fantastic and if you get your shade right, completely undetectable. Go! This article first appeared on MANFACE written by Thom Watson. It was published on Friday 19th February 2016 and was last updated on Monday 3rd April 2017 at 1:09pm. It's categorised under Bobbi Brown, Cleanse, Combination Skin, Dry / Dehydrated Skin, Exfoliate, Lip Care, Moisturise, Oily Skin where you'll find more related content.